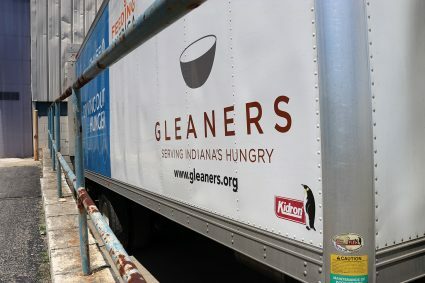 During the month of April, we collected non-perishable foods from our members to be donated to Gleaners Food Bank of Indiana. We had an overwhelming response! Thank you to all of our members who participated in this community effort.